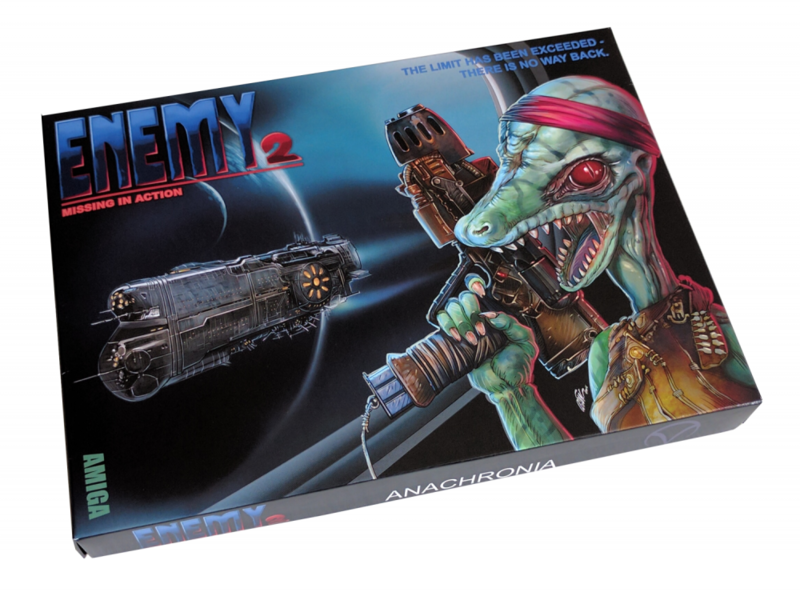 The Collectors Edition of ENEMY 2: Missing in Action is now available! It includes a slightly updated version of the game on floppy disk, a manual with a poster and a telescope box with Cover-Art from Ogan Kandemiroglu. 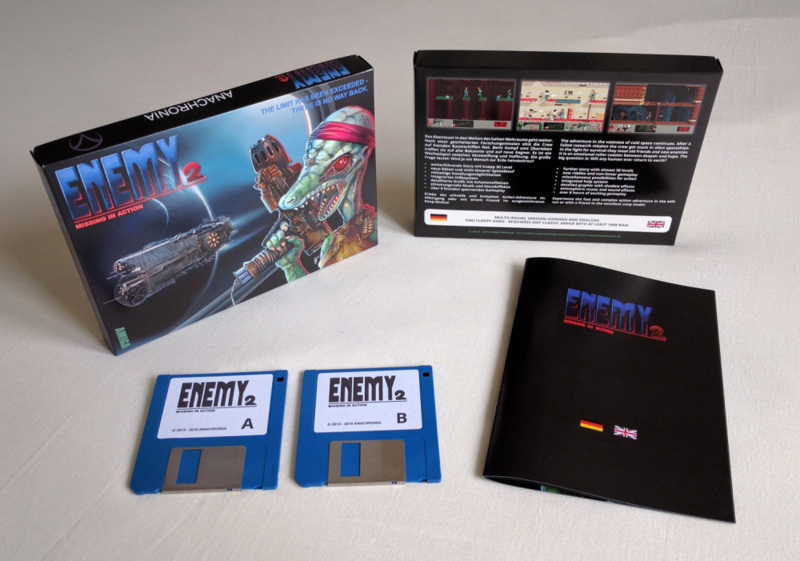 The game as well as the manual are available in English and German. 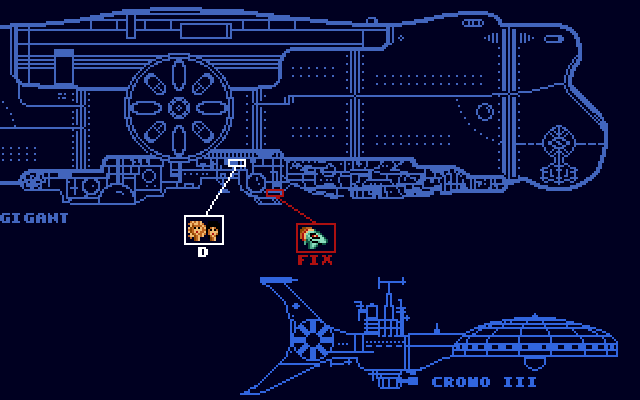 The first time the game is started the desired language is installed (caution: disks are modified). 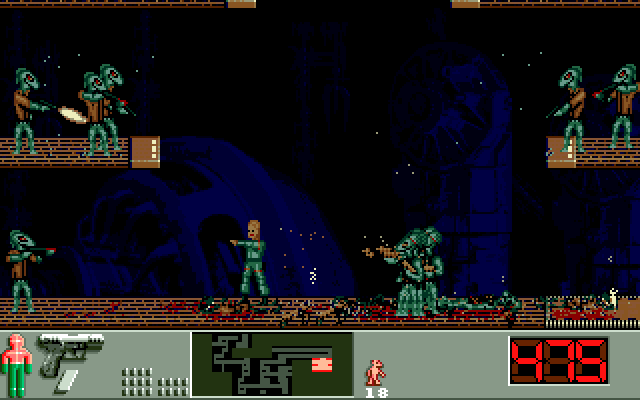 ENEMY is an action-adventure similar to Flashback for the classic Amiga. 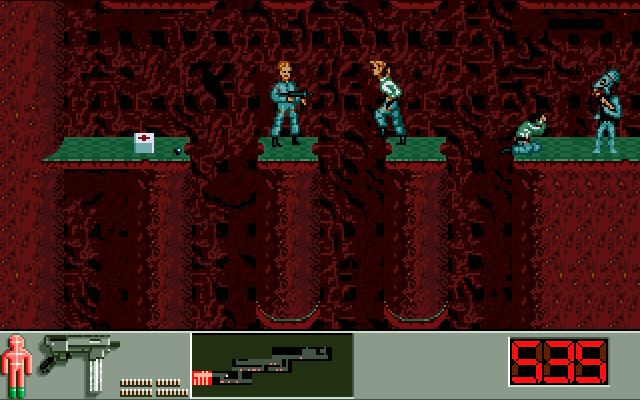 It runs on each Amiga with Kickstart 1.2 and higher and 1 MB RAM (possibly CPU-caches and AGA have to be disabled). 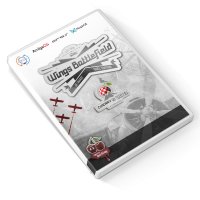 Users of WinUAE can get a ready to use configuration file as well as the disk image as ADF-files on the Anachronia website. The adventure in the vastness of cold space continues. After a failed research mission the crew got stuck in alien spaceships. In the fight for survival they meet old friends and new enemies. It is an emotional roller coaster between despair and hope. The big question is: Will any human ever return to earth? 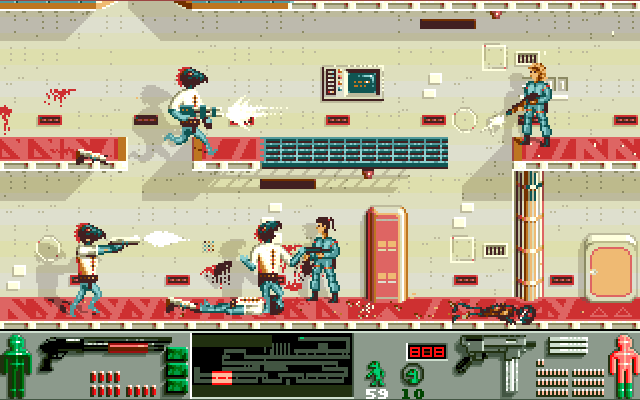 Experience the fast and complex action adventure in the solo run or with a friend in the excellent coop mode!